Smoking Sutliff's mocha strips in a Kaywoodie 99b, I've switched to Thai iced coffee. Happy Sunday! 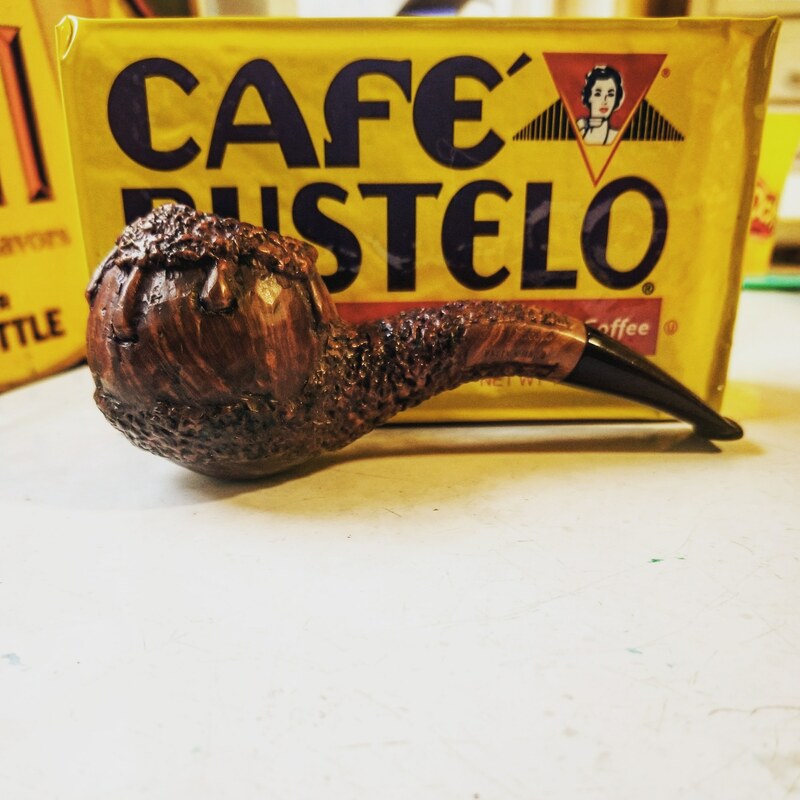 Smoking Cinnamon burley in a Ser Jacopo Rowlette and loading up on the Bustelo. Gonna clean a few pipes today, but first a trip to the bakery for bagels is in order. I Heart Bagels. Especially "Everything" bagels. 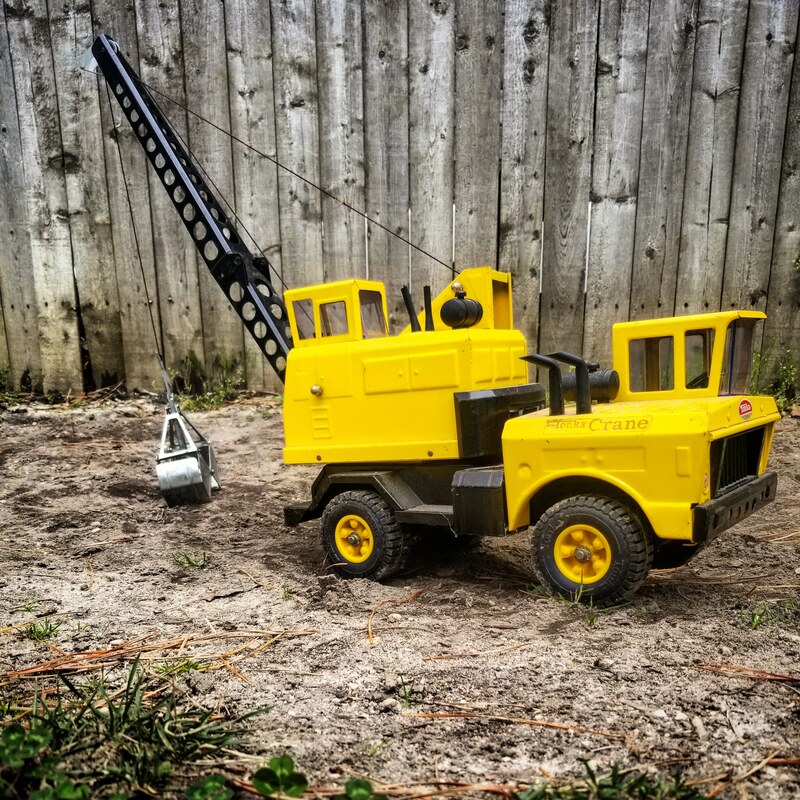 The old metal Tonka Toys were incredible . . . great picture (and memories). Depending on the cut and moisture level this sucker can hold almost a bale! Mac Baren Flake Mix . . . Falcon w / Bantam Algiers . . . Diet Soda. 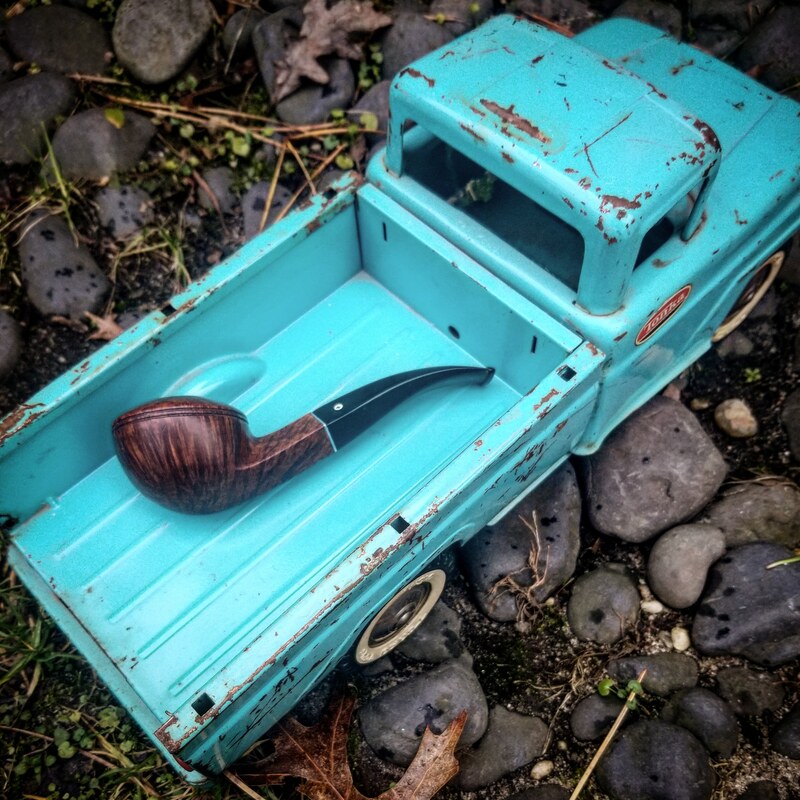 This Falcon combo is becoming one of my favorite codger pipes (also arthritis friendly for me). Heading off to the office for a few hours. There's no shortage of great bagels here in Jersey or New York. Today I had a toasted Pumpernickel with a schmear of cream cheese and thin sliced cucumber. It was tasty. My favorite is whitefish tho.